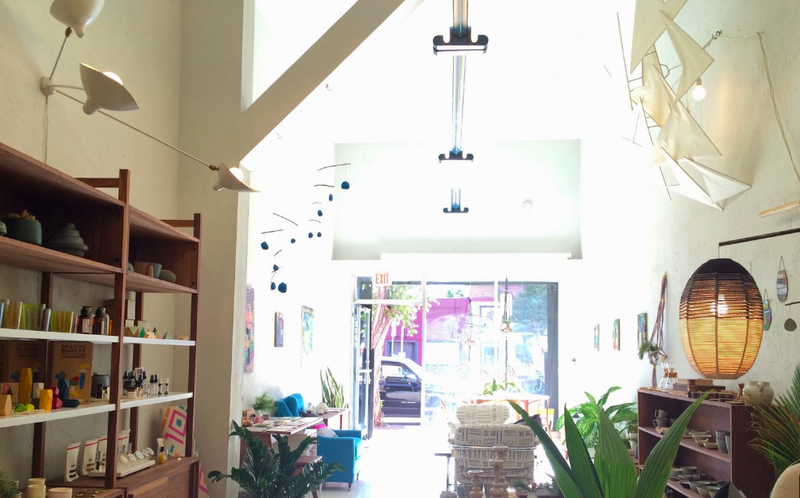 If you’re a home decor nerd like we are, then you might like this design and interiors store in the increasingly hip Highland Park neighborhood of East LA. This entry was tagged boutique, design, furniture, highland park, home decor, los angeles, shop. Bookmark the permalink.